When I was signing copies of my Finding Billy Battles trilogy at the Los Angeles Times Festival of Books recently, I was asked several times how I conduct research when writing historical fiction. 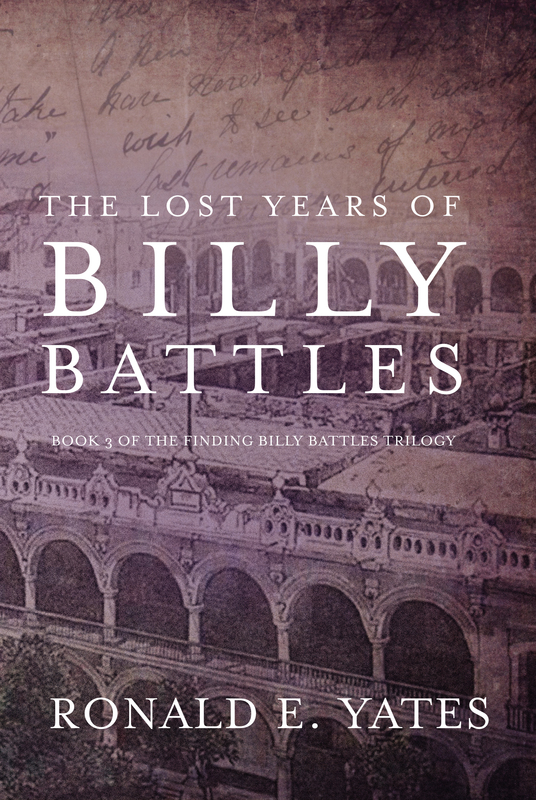 I explained that researching the first book in the Finding Billy Battles trilogy began with my memories. I grew up in Kansas listening to the way my great-grandparents, my grandparents, and my parents spoke. Everybody in my family grew up in Kansas, so it is no stretch to say that I was immersed in “Kansas-speak” from an early age. Nevertheless, even though I grew up in Kansas and I know the places where my characters live and work very well, I didn’t know what those places were like between 1878 and 1894–the time span in which the first book in the Finding Billy Battles trilogy takes place. So I had to do significant research, and I am glad I did. 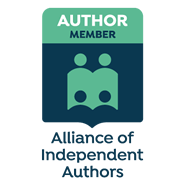 It helped me write a book that I believe is historically accurate. Luckily, I was able to do a lot of research online. I spent a lot of time mining the website of the Kansas Historical Society as well as the Ford County and Douglas County Historical Societies. There were many other places I found useful information of the period, including the Atchison, Topeka and Santa Fe Railroad. I followed the same procedure while writing The Improbable Journeys of Billy Battles (Book 2 in the series). In that book, Billy Battles travels to the Orient of the 1890s. It was a time when much of Asia was under the thumb of mostly European powers who saw the region as one vast colony. The British were in Malaya, Singapore, and Hong Kong. 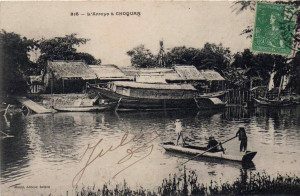 The Dutch were in Indonesia and assorted islands. 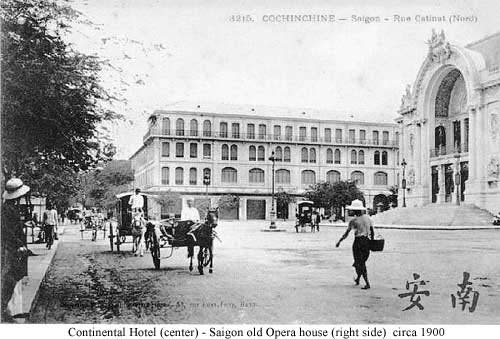 The French were Vietnam, Laos, and Cambodia—French Indochina. And the Americans were about to colonize the Philippines. The fact that I lived and worked in Asia for some 17 years as a correspondent for the Chicago Tribune was a great help in describing the countries to which Billy travels. Of course, I was not there in the 1890s, so that meant I had to do a lot of digging. However, I am a relentless researcher. That comes from my years as a journalist. I learned how important accuracy is to the credibility of a journalist and the news organization for which he or she works. Your stories MUST be accurate in every detail, otherwise the story, you and the company that employs you lose credibility. Similarly, I believe authors who write historical fiction owe it to their readers to be accurate about the time and place into which they have put their characters. That means you MUST do proper research. You cannot rely on watching a movie about Bleeding Kansas in the 1850s and 1860s and then write a book based on how that film depicted the time, the places and the events. As I mentioned, you can do a lot of that research on line, but NOT all of it. Libraries are still the best places to find the kind of books that will tell you what a place looked and sounded like in the 1890s. 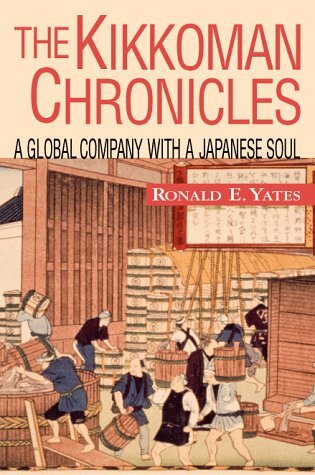 Luckily for me, I have amassed an extensive library of books during the past couple of decades about 19th Century America, Asia and Latin America–the main locales for my characters in the Finding Billy Battles trilogy. I have old maps of countries, cities, and territories that have proved invaluable in creating accurate settings in the book. Another challenge was getting the patois or the dialect of the time and place right. People spoke differently in 19th Century Kansas than they do today. They dressed differently. They interacted with one another differently. It was a time of face to face communication. Telephones were a rarity and of course social media back then meant meeting at church, at a barn dance–or, in the case of some people–in a saloon. Transportation was an adventure. Trains were the fastest way to get from point A to point B—IF there were tracks. Horses were still the most common means of travel. I had to get all of that right down to the sounds, the smells, etc. Historical fiction demands accuracy. Otherwise, your readers will not believe your story. We all suspend belief when we read fiction, but even when we do, we want the story to have a truthful ring to it. You cannot achieve that if you aren’t accurate with the construction of your setting, the behavior of your characters and the vernacular of the era. 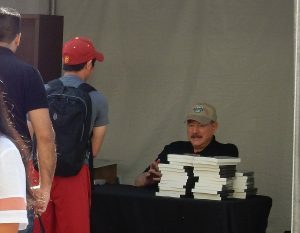 Those were all challenges I faced, but I enjoyed meeting them—just as I enjoyed facing the long line of curious readers who came to have their Finding Billy Battles books signed at the L.A. Times Festival of Books. In The Improbable Journeys of Billy Battles, I faced even more challenges. 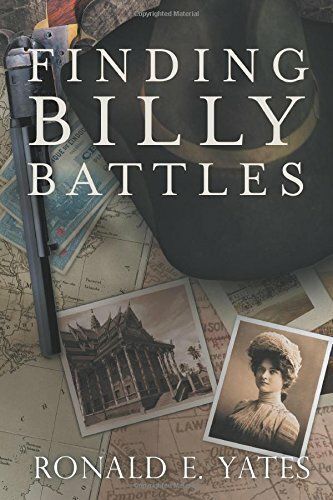 Billy finds himself in places like French Indochina, The Philippines, Hong Kong, Japan, Hawaii, and Singapore of the 1890s—and those places were utopias for cheats, reprobates, spies, and people running away from something, just as Billy Battles is. Let me end by emphasizing again how important accuracy is in developing the historical novel. Readers need to trust you when you describe a place, a city, an event, of the past. In fact, they almost want you to have been there so you can present them with an accurate picture of the place and time. For me, recreating 19th Century Kansas, Denver, Chicago, Saigon, Manila, New Mexico, etc. was part of the fun of writing. I want my readers to “see” what I am seeing and what my characters are seeing, hearing, and feeling. As I said in Part One of this blog topic, I like to call my writing “Faction.” It is a blend of the journalist’s capacity to gather accurate, factual information about places and events, and the fiction writer’s flair for creating compelling characters and stories that fit into those times and venues.